You can't find a better seafood restaurant in the Cocoa area than Chart House Melbourne. Situated on the stunning banks of the Indian River Lagoon, Chart House delivers seafood with style, delighting guests with one-of-a-kind cuisine, attentive service and a touch of class. Famous for its Early Bird and Happy Hour specials, Chart House is conveniently located near some of Melbourne's hottest nightlife spots along New Haven Avenue, and only minutes away from Melbourne Beach, one of Florida's best beaches. We are happy to assist you with all the details of your business function, wedding reception, rehearsal dinner, birthday celebration, anniversary party or other special event. Guests will enjoy the freshest seafood, succulent steaks and impeccable service that only Chart House can provide. With 26 historic, waterfront and showcase locations across the U.S., Chart House offers the ideal setting for your next event. 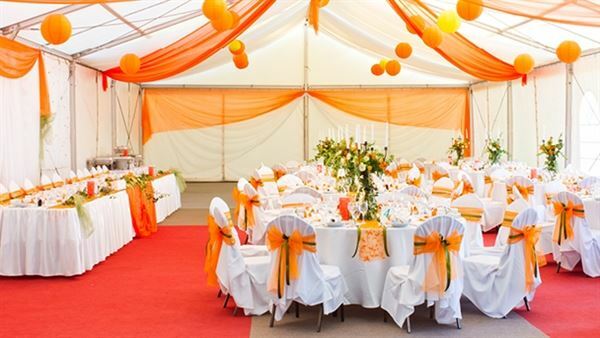 We are happy to assist you with all the details of your business function, wedding reception, rehearsal dinner, birthday celebration, anniversary party or other special event. Please see attached menus and packages.